• Battle your way through ten regions and plan a strategy for 33 different war battlefields. This zombie shooting FPS is full of action! 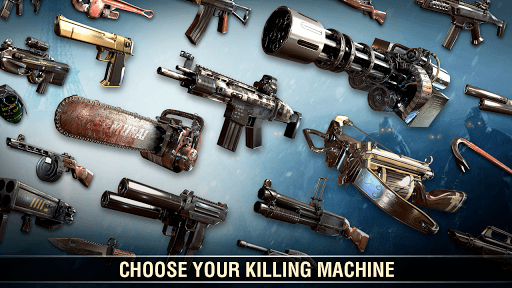 • Become a zombie shooter with 50 types of weapons. 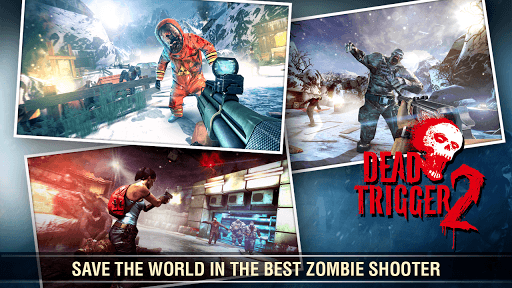 Sharpen your sniper aim shooting skills and take out every dead zombie with a bullet to the head! • Learn military squad tactics for the combat in the zombie apocalypse battleground! Explore varied locations, shoot and kill the undead horror in survival environments with different sniper guns. It is urgent to stop the massacre: Plan your attack strategy and turn yourself into a hero against the zombie invasion! • Brutal zombie rivals - Some of the easier to kill zombies might be a soft target for a sniper to attack, but you’ll need more than one shot for a formidable array of dead bosses. • Zombie shooter time story development - Join the Global Resistance against zombies and tune in to stay informed as the global gameplay develops, where the actions of every single combat can directly influence the tide of war. Stay alive and unkilled as much as you can! • FPS Tournaments for Real Prizes - Get ready for some action in our sniper shooting battlefield! Go to war with players from all over the world in the Arena! 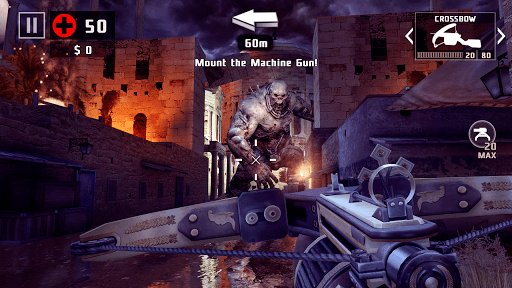 Are you ready to stand up against those walking assassins and fight for your survival in this first person shooter? The undead outbreak is critical. Start killing zombies now!